Windowscape | 52 Week Photo Challenge with Some Pretty Creative Themes! Upstate New York. 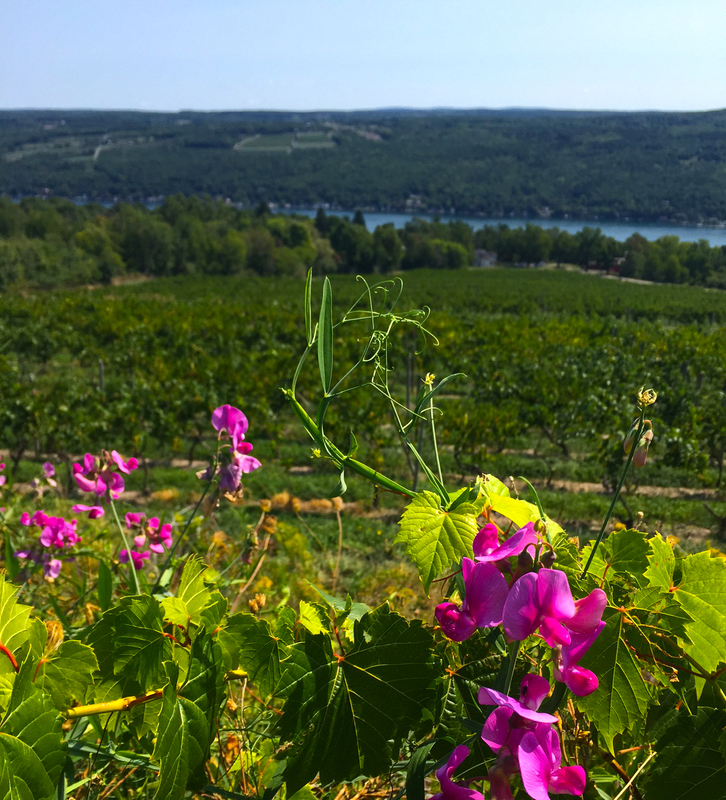 Keuka Lake. What a view in the summer time.